Workshops - DONNA MAREE PSYCHIC READINGS PSYCHIC MEDIUM, CLAIRVOYANT, SURFERS PARADISE, CHEVRON ISLAND, GOLD COAST. DONNA MAREE PSYCHIC READINGS PSYCHIC MEDIUM, CLAIRVOYANT, SURFERS PARADISE, CHEVRON ISLAND, GOLD COAST. Hosted Turkish Coffee Cup Parties in the Comfort of your home. Includes : Wonderful time with Friend LOTS Of FUN and LOTS Of LAUGHTER Great food and Turkish Coffee Yummy Yummy !!! # Hosts Learns Free and receives a Learn to Read The Turkish Coffee Cup Pack. 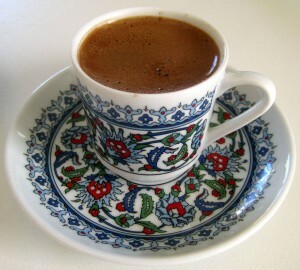 This is a 2 hour workshop includes all training needed to learn how to reading the Turkish Coffee Cup. This training can only be direct one on one with Donna Maree or via Skype.